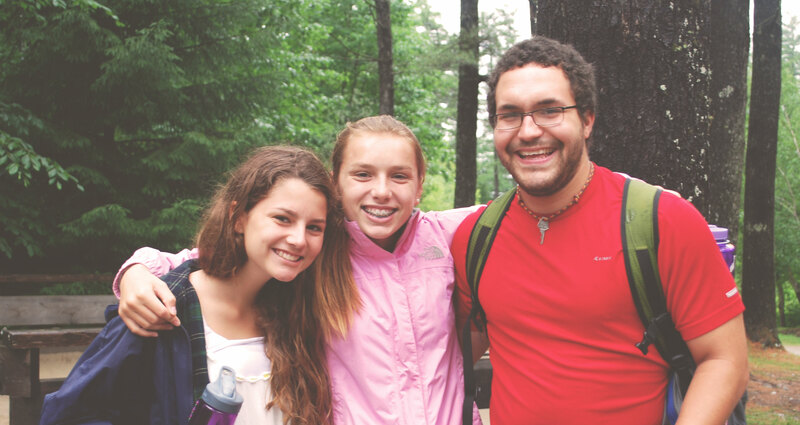 Guest blog post by Maine Camp Experience Member Camp Counselor, Todd Mitchell. Todd is a senior at Emerson College majoring in journalism and minoring in philosophy. When I said my goodbyes at the four-week mark, I had my first taste of the melancholy feeling you get at the end of the camp season. What I didn’t realize was how heart wrenching it would be to say goodbye to the campers I have had for a full seven weeks. After teaching, bonding and hanging out with these awesome campers it seems like just as you are getting to really know them, you are waving goodbye. At camp you make these amazing friends. Friends that let you be more “you” than anywhere else. Having moved around a lot growing up, I have had times where I felt comfortable being goofy around others and times where I was too shy to talk to anyone. At camp, I am able to be 100% goofy, 100% of the time. The friendships made at camp run deeper than anything that I have ever experienced before. It is amazing how quickly that happens. You start off awkwardly introducing yourself to parents who are entrusting you to look after their children for weeks on end. You make quick introductions, set up cabin rules, do some name games and hopefully by the end of the day, you get to the point where these campers trust you, like you, and consider you a friend. Each day, you get a little more comfortable with one another and closer as friends. By the end of each session you have a cabin full of brothers (or sisters), not just campers. But as quickly as those friendships are made, you are just as quickly helping them pack up all of their things and send them back home. What I have realized from saying these goodbyes is that despite how sad they can be, it’s not about the short period of time you are together. It is about the long-term impressions that you make on their lives. The lifelong friendships that are made and how next summer you get to dive right back in, like not a moment has passed. At the end of this week I am going to be an emotional wreck, openly sobbing as I say goodbye to campers who I have only had for the past three weeks and campers that have been around for the whole summer. But deep in that sea of writhing sadness, there will be that glimmer of pride that will soon swell and dry up the sadness. I had the honor and privilege to spend my summer living with 12 amazing campers. These friendships have made a lasting impression, not only on my campers but on me as well. I have grown more in these past few weeks than I have in any period of my life. I am comfortable and confident with myself — as a person, as a leader, as a friend and most importantly as a camp counselor.